(Natural News) When the very first Whole Foods store was launched in Austin, Texas, in 1980, there were fewer than half a dozen natural food stores in the whole of the U.S., and the concept was an immediate success. Over the years, however, more and more supermarkets have recognized the growing demand for organic produce and have expanded their businesses to include more such offerings. 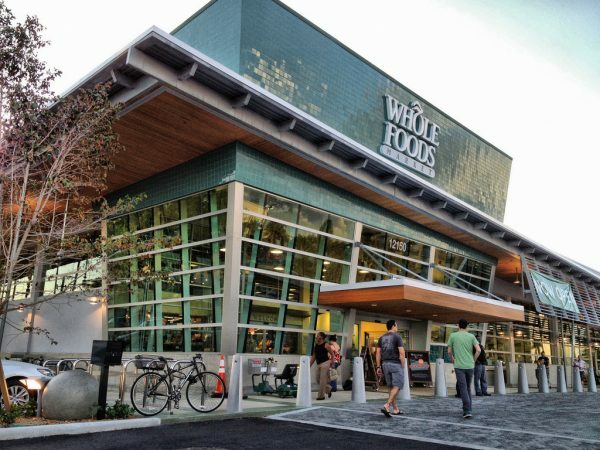 This more competitive marketplace, combined with several scandals which have damaged the image of the group, has led to a sharp decline in sales for Whole Foods stores nationwide.